Our team of highly trained professionals partner with our clients to provide customised solutions. Our approach goes far beyond theoretical teaching analysing, and reporting. We help clients master their Gemba, establishing Continuous Improvement capabilities throughout the organisation. 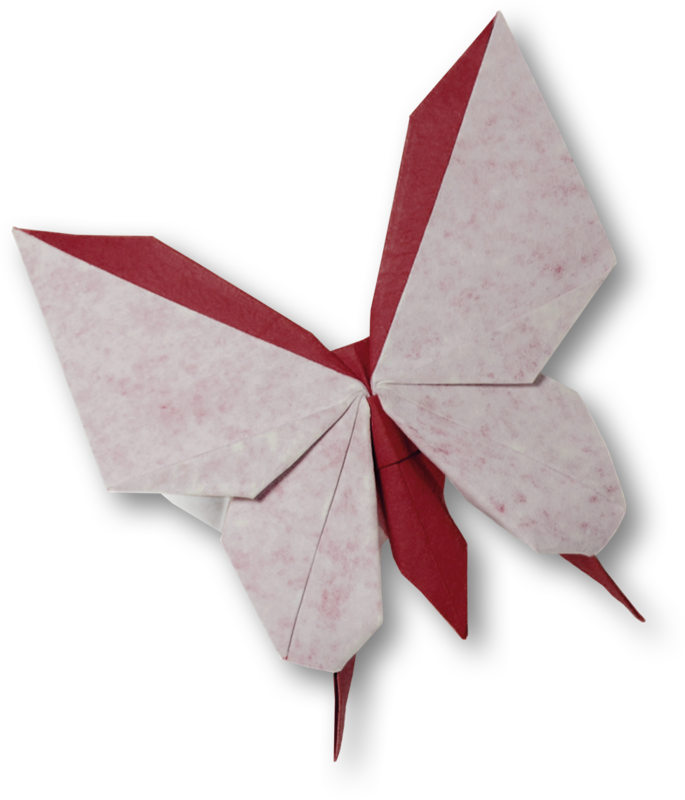 The comprehensive KAIZEN™ Business System supports any organisation, via the three models within; the KAIZEN™ Change Model, the QCD Model and the Growth Model. Kaizen Institute has more than 3 decades of experience in change management for multi-national companies. Our team of experienced professionals follow Kaizen Institute's standard processes, with a holistic approach and a local flavor. Our diversity and real world experience in various cultures and languages enables a successful and timely implementation of a Continuous Improvement culture, within any global organisation. 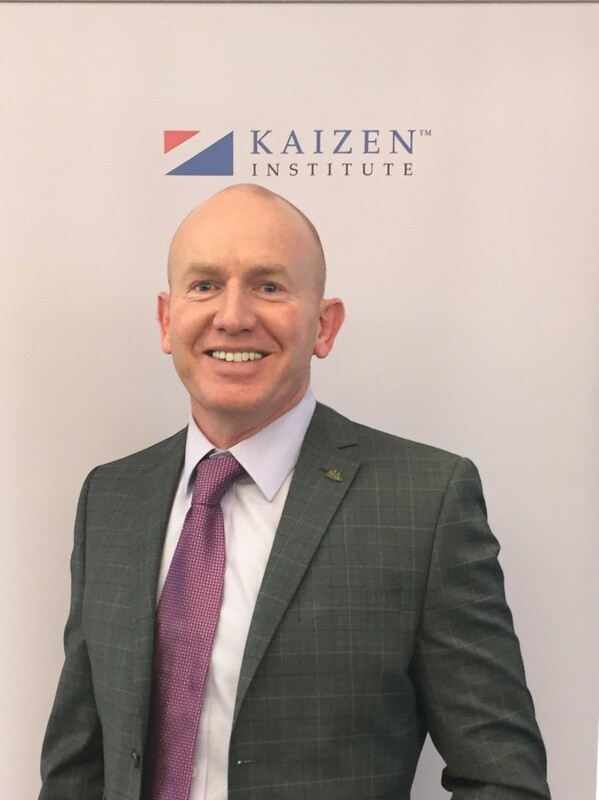 Kaizen Institute's expertise supports our clients to operate better and more efficiently, within their own organisation. As a result, our clients benefit from accelerated product development, increased sales, effective marketing, efficient flow and resource management and most importantly, the creation of a sustainable, effective and motivating improvement culture organisation wide. "Efficiency and productivity are key to any organisation. Vastly improved levels can be achieved through innovation and engaging teams to meet business objectives. Companies and organisations can achieve tremendous benefit from working with the experts who innovate in these areas." 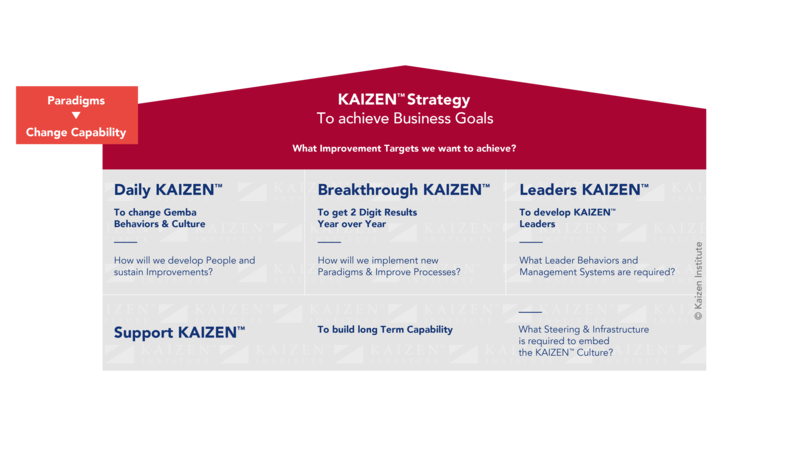 The KAIZEN™ Business System (KBS) covers the full business spectrum and uses a holistic set of tools and methods to improve the entire business, providing long term company value. Kaizen Institute’s KBS is a consolidation of our knowledge gathered over the years of how to assist our clients in the most optimal way. KBS, as a whole, is not a box of simple tools, but a complete teaching and improvement system that is both effective and efficient in the implementation of KAIZEN™ and achieving a Lean organisation. Kaizen Institute has more than 30 years of experience in change management. 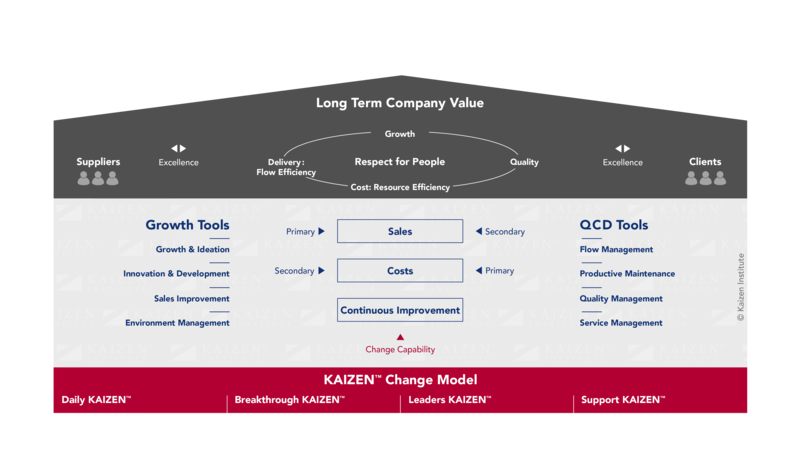 The KAIZEN™ Change Model (KCM) is designed to create change capabilities and a Continuous Improvement culture. Our Change Model is an integrated four-pillar system consisting of Daily KAIZEN™, Leaders KAIZEN™, Support KAIZEN™ and Breakthrough KAIZEN™, which enables any organisation to create a culture of Continuous Improvement.